Small development studios use the summer lull to present their projects. One of them — Override Mech City Brawl, in which the giant furs have to fight with each other. 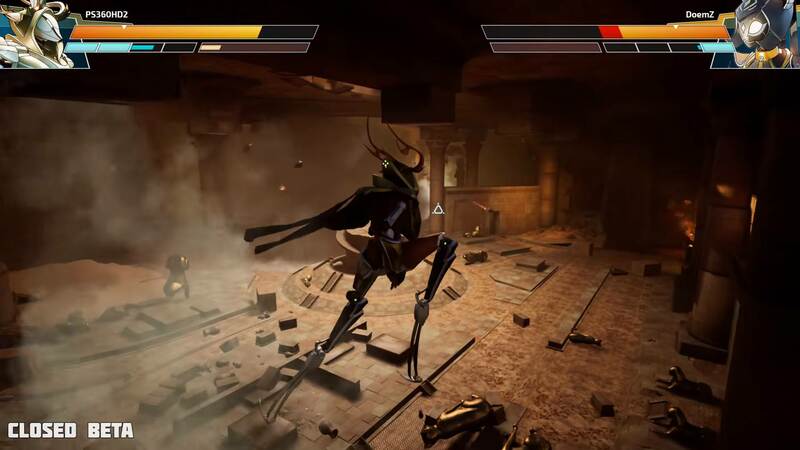 The game is created by the studio The Balance Inc. 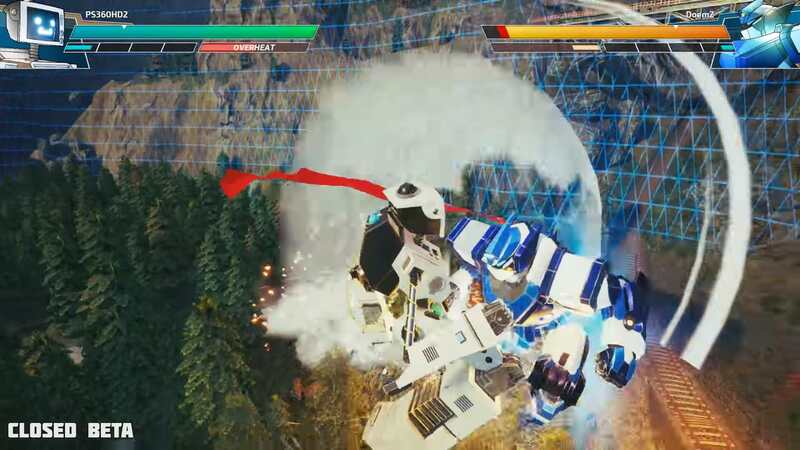 In her creation, robots will collide on completely destructible arenas located in San Francisco, Egypt, Mexico and Japan. You can fight in several modes. First, Override will offer PvP — one on one, two on two, and «Every man for himself» for four participants. Secondly, a cooperative will appear in the game for two to four users, each of whom will control only part of the machine. Finally, The Balance promises a traditional solo campaign. 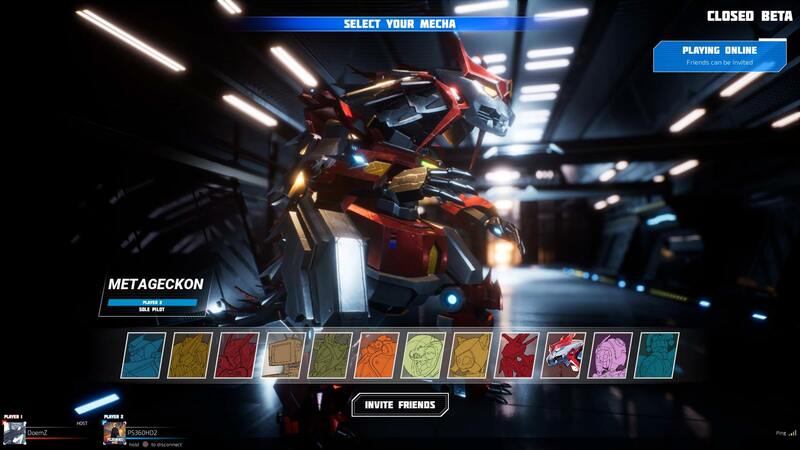 At the start in Mech City Brawl will be allowed to choose one of 12 furs. Each model has a unique fighting style and special skills. In the garage of the robot can be decorated with unlockable accessories and guises.